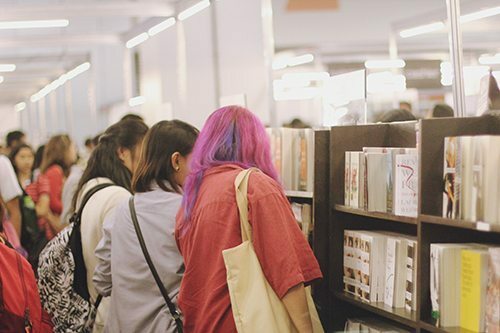 It’s MIBF week, hooray! 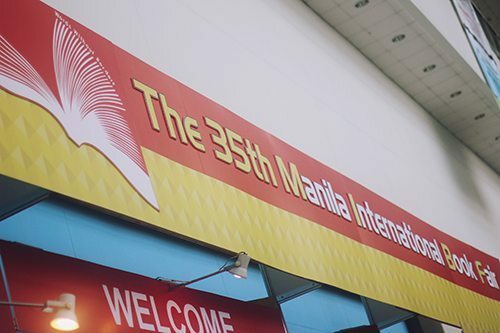 The Manila International Book Fair is the greatest annual book fair in the Philippines and it’s on its 35th year already. It opened last September 17, 2014 and ends tomorrow. 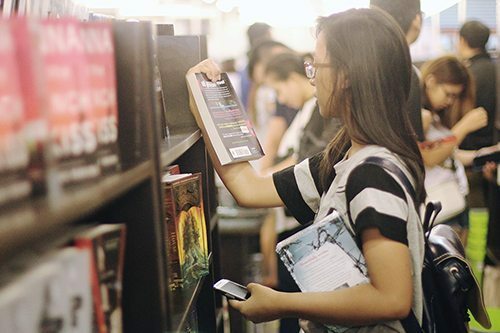 Like last year’s MIBF, I decided to attend the book fair on its first day again and I shopped ’till I dropped! How was the experience? Awesome but also exhausting. 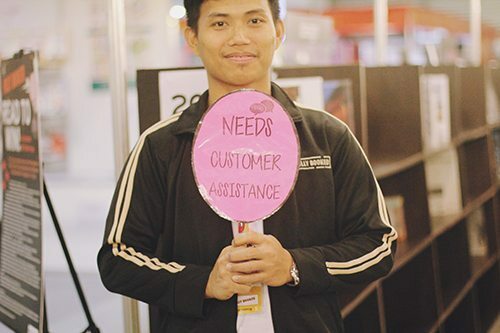 I’ve gone to the MIBF for three straight years now so I’ve come to expect this. I also went very much prepared (with the help of my experience and own reminders from last year) so I brought tote bags and wore good shoes, had a books-to-buy list and all that made shopping easier for me. There was a lot of people (although possibly not as much as during the last day of the fair) but I liked the buzz of all the bookworms around me and had a good time looking for books. How were the booths? 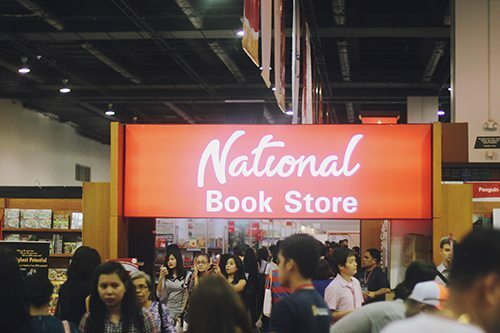 I mostly just visited National Bookstore and Fullybooked’s booths. I didn’t check out the rest of the booths as thoroughly because I didn’t find them all that interesting to be honest. 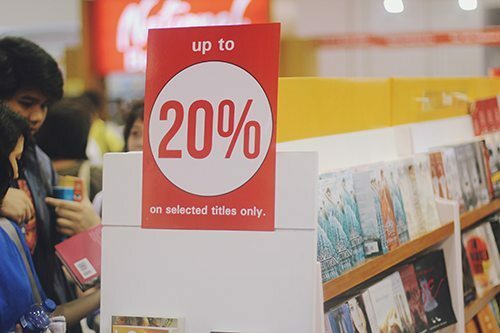 Although I was able to buy several, I was a little disappointed by the lack of really good sale titles at NBS. I still ended up buying more from them than I intended though. I had to stand in line for awhile to pay for my books in their booth but the line moved along fast enough, considering the fact that everyone was hoarding so many books. I was just carrying my books around (9 of them!) then because I couldn’t find a basket but the kind lady behind me in the line let me put my books in her basket so that was nice. Also, I got two tote bags from the so that’s a bonus! 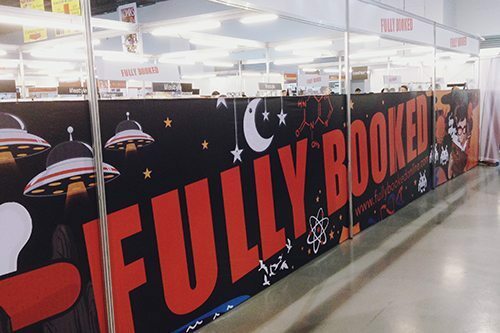 Fullybooked’s booth was heaven. They had so many great titles I just about grabbed everything. As always, their staff was super friendly, offering trolleys to everyone, helping customers find the titles they’re looking for. Their booth was pretty crowded though, especially with everyone carrying trolleys around and I had to say excuse me a lot just so I could pass and go around their shelves. Thankfully, there wasn’t a line at all for their cashiers and I paid for the 8 books I was buying easily and I even got a free Fullybooked magnetic bookmark! Well, that’s basically it for my MIBF post. Really, book shopping was my only agenda! The experience was great anyways because hello, new books. In other news, I’m gonna get to meet Jennifer E. Smith and Lissa Price tomorrow- I’m so excited! 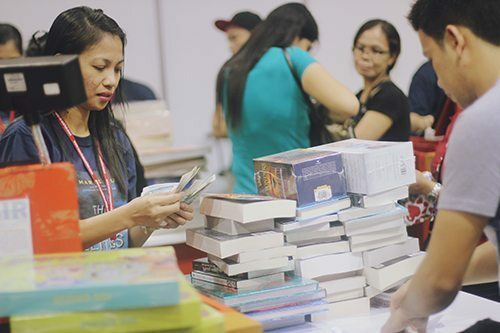 If you’re a fellow book nerd from Manila, did you attend MIBF? How was your experience and what was your impression of the event? 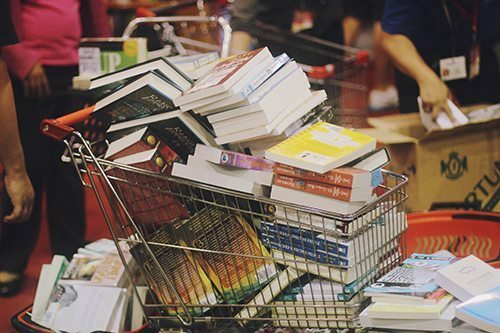 Which books did you buy? HOW IS YOUR WALLET? For the rest of you, how was your week? Which books have you read/received/purchased recently? YAY, it looks like you had so much fun, Hazel! I love book fairs but they can be so exhausting. It’s okay, though because books. Also, I’m so glad you bought Angelfall, it’s glorious! Also, The Archived even if I’ve yet to read it. You should read Schwab’s Vicious, it’s my absolute favorite! Such great books! I didn’t know there’s a paperback version of Percy Jackson’s Greek Gods. I’m so excited to get my hands on that. And I love the shots you took *heart eyes* reading this post made me even more excited to go later! Wow this event looked so much fun! I bet there were a ton of people rushing from shelf to shelf to get books. That entire right stack is just full of win! 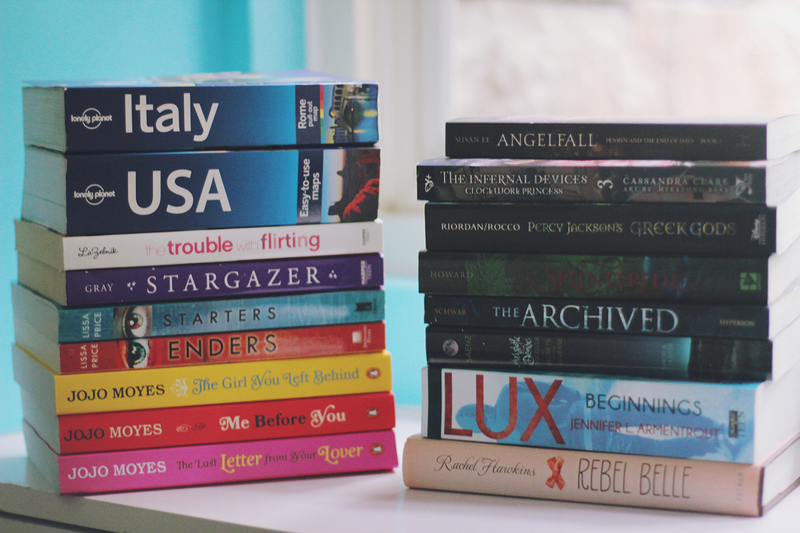 I can’t even decide which one I should tell you to read first xD But you know I loved Splintered, so maybe that one! Wow! That’s a lot of books! And I’m tempted to go to the book fair next year! Haha I only go to one convention annually, and it’s the comic con. Behold the secret geek in me. HAHAHA love your blog!! Hello There. I found your blog utilizing bing. Which is a really well crafted article. I most certainly will always take a note of it along with revisit discover more of your respective strategies. Was looking for posting.. manny I will surely return. Wow. You bought a lot of books. I only bought three books from NBS including Norigai’s Buti pa ang Roma, May Bagong Papa. Haha. So funny, really. The other books, I bought from other stalls including story books. It’s for my sister who’s going to be a mother soon. But I ended up reading them. Haha. 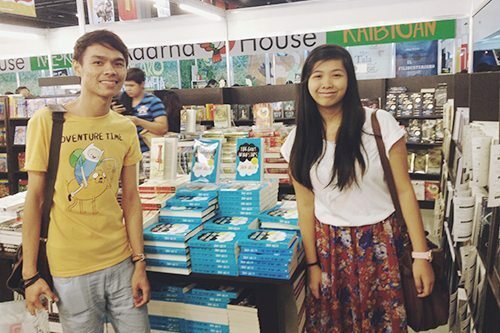 It was my first time to attend MIBF. And it was crazy and exhausting and fun (heaven on earth)!! My wallet only lost weight from buying food since my sister paid for my books (not as much as yours, though, haha) as an advanced birthday gift. Hopefully, I could catch you book shopping next year! And, are your arms hurting from carrying so much books? Mine are sore. I feel so jealous that you were able to go. If not for my self-imposed book buying ban, I would’ve totally been there. 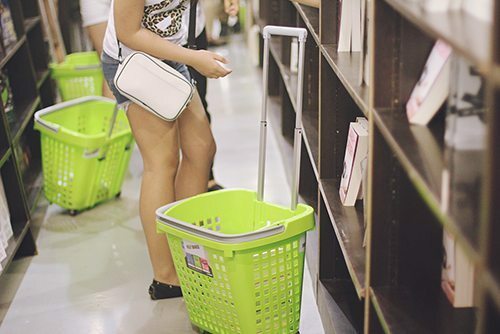 I love the green baskets! They really anticipated that there would be a lot of book hauling that’s going to happen. Great haul, Hazel! I wish I was able to attend MIBF. By the way, the photos you took are amazing! 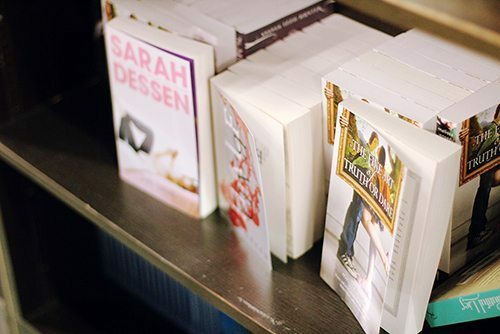 Have you read either of the Lissa Price books? 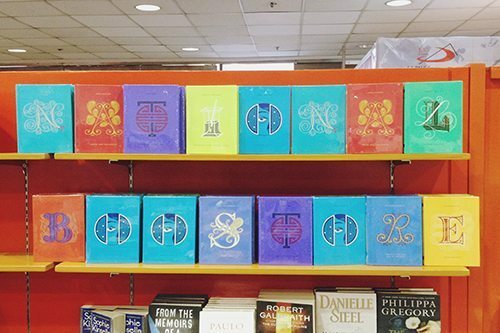 I really liked Starters, but I keep forgetting to look for Enders at the library. 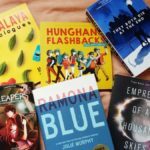 Speaking of libraries, you should do a blog post about what libraries are like in the Philippines, or do a guest post about it on my blog! And oh yes, Splintered. 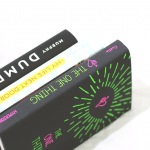 After Ensnared comes out I will have all three as ARCs, but they are so beautiful, I am going to buy a boxed set when it comes out. Penguin Books does a similar event in my city before Christmas. But the title selection isn’t all that great unless you are looking for Children’s books. It was nice talking to you Hazel! And you got Aristotle and Dante, yaaay! Hi! How much did you spend on all these books? Trying to budget my money for the upcoming 36th MIBF, eh. Thank you so much! How much have you spend for all of those books? Wow!